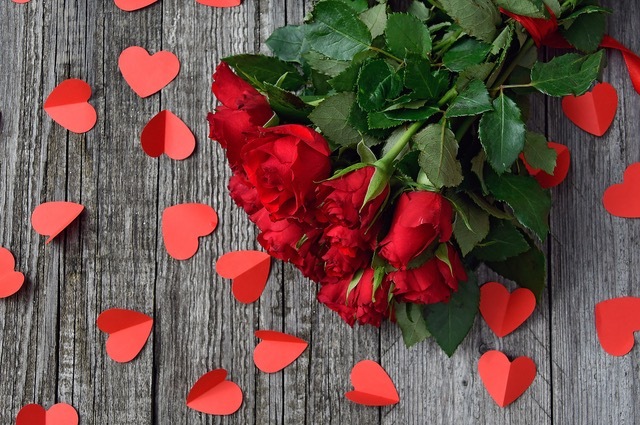 Valentines day is around the corner and trying to find sustainable gifts for your love ones can be a big headache and also very time consuming. More and more of us are wanting to shop consciously and to buy from ethically sourced suppliers who are mindful of climate change, produce less waste, are environmentally friendly and harvest organically. Valentines Day is all about love, romance, and appreciating that special person in your life and making them feel extra special; and if your significant other is not necessarily ethically like minded, this is also a great way to show them how you feel about the world around you, so take a look at some great ideas for your Valentines this year. The fresh cut flower business in United Kingdom alone is worth over 2.2 billion annually and most flowers will come from either Holland, Germany, Netherlands, Kenya and Costa Rica. This can be really tough for our local growers, so the National Farmers Union are backing our local suppliers and spearheading calls for “provenance labelling” of cut flowers in retailers and florists to enable the public to better recognise which are homegrown. By doing so it hopes to persuade consumers that local and seasonal are the best way to go. If you’re looking for some inspiration this year you could always pick your own from your garden, choose a locally grown supplier that sells organic bouquets, buy a potted house plant or even plant a tree. If you really want to buy cut flowers for your beloved this year then take a look these inspiring eco minded companies from around Britain. This company sells beautiful luxury bouquets created from exquisitely scented roses, English flowers, herbs and foliage grown in Hampshire and are fair trade sustainable farms. Are an organic cut flower farm near Bristol. they grow and sell beautiful seasonal British cut flowers sustainably and without the use of artificial chemicals. They are proud to achieve Soil Association organic certification in February 2017 and they are also a Social Enterprise. Are a small family run flower farm and florist. which specialise in growing seasonal cut flowers in a sustainable way that is kind to the planet. 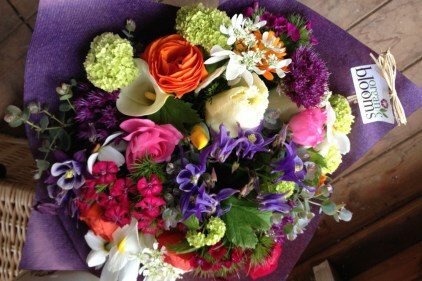 They are based just outside of Stratford upon Avon and they grow beautiful flowers in the Warwickshire countryside. Are a family run business based in Manchester and an award winning gift tree company. They have over 100 trees to choose from you will be spoilt for choice. We all have a sweet tooth now and again and we love to indulge in a sweet treat, but where to start to find that greener chocolate treat this year? There is a new wave of artisan and independent chocolatiers out there with so many great scrumptious chocolate products that are truly working toward sustainability by sourcing local ingredients and hand-making their chocolatey treats. 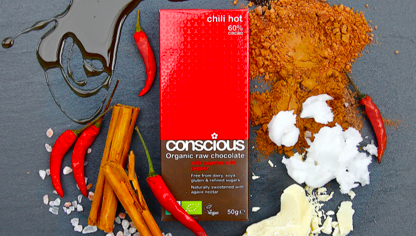 when you’re looking for your chocolate treat this year try choosing conscious chocolates companies that are not only fair-trade but look for ethical brands that go beyond sustainability. Look out for vegan, organic, fair-trade and local suppliers that make their own. Here are a select few for you to consider. Is a family run business born out of his daughters allergies and being out of work. They started in their own Kitchen and have blossomed from there. Ethicoco Chocolates are all naturally vegan and only buy from ethical traders that guarantee no child slavery and offer decent prices for their growers. GM free, no chemical nasties and 100% recyclable packaging. Are an award winning family owned bakery in the village of Orford on Suffolk’s Heritage Coast. Pump Street Chocolate is about real chocolate made by hand, using traditional methods and all natural ingredients. They import beans directly from co-operatives and family-run farms, and is currently sourcing in Ecuador, Grenada, Jamaica, Honduras and Madagascar. We’re always on the search for ethically minded jewellery brands that have a wide selection of artistic creations, that are not only beautiful but have our planet in mind. We believe that jewellery should make you feel and look like a million dollars, but at what cost? A majority of precious metal miners work in unfair conditions for unacceptable pay, we believe in fair trade for all families that are involved in the mining industry. There are a number of beautiful fair trade and artisan made jewellery companies out there in Britain for the green jeweller in you. Look out for hand-made, reclaimed and recycled materials, local or fair trade and those that support social enterprises. Here are a few companies that doing just that. Designer and creator Lauren takes her inspirations from astronomy, nature, and the ancient worlds. Lauren’s aim is to tread lightly whilst creating eternal pieces that give the wearer a conscious connection with the beauty of our only planet. All of her pieces are hand made from 100% recycled precious metals like solid silver and gold. We love her four principle moon phase stacking set in recycled silver. Christy is based in Devon and is an eco friendly jeweller, she recycles silver and semi-precious stones which have been repurposed from old jewellery or have been ethically sourced. All of her items are hand-made which are inspired by nature. she won the Lux Fashion Magazine Aware for the Best Eco Friendly Jewellery Designer 2018 in the UK. Whatever you choose for your loved ones this year, be ecologically aware, be cruelty free, spend ethically, and do so with extra care. 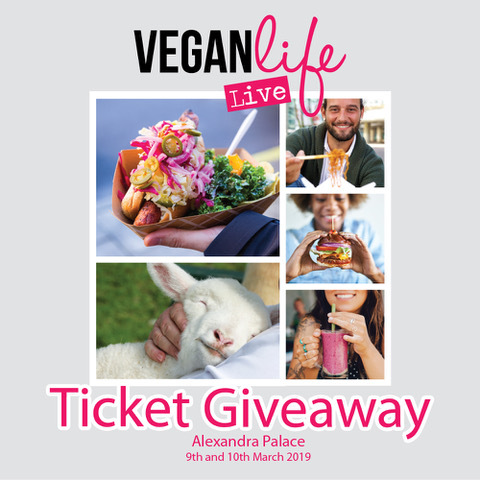 As an extra treat why not come and meet the Beyond Bamboo team at the Vegan Life Live Expo at Alexandra Palace , London on the 9th & 10th March 2019. We will be showcasing ‘Mudra Conscious Clothing’ along with introducing Beyond Bamboo collaborators and their products. Tiffany Kelly our Co-Founder will be presenting a talk on Beyond Sustainability at the Eco Living Forum at 4.15pm-5pm, directly opposite our display stand No.W55. Please come and meet us we would love to see you. Visit https://www.beyondbamboo.online/veganlifelivecompetition2019 and answer the four multiple choice questions, complete the entry form with your email address and if you are one of 5 lucky winners we will send you a pair of tickets for this great event!! Have a happy, healthy Valentines Day from the Beyond Bamboo Team.